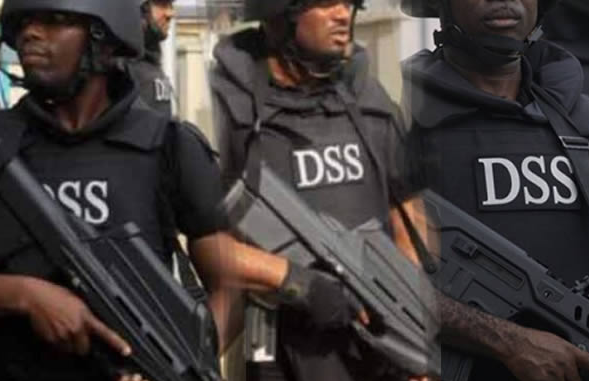 SSS Recruitment 2018: Download State Security Service Past question /Answers – The 2018 recruitment into the State Security Service (SSS) is on-going and usually the recruitment process after application begins with aptitude test. At this stage more than one third of all applicants will be dropped and those who pass the test will move to the interview stage. To be able to scale through serious applicants need to prepare for the screening test, and one major way of preparing for SSS screening test is by studying the previous past questions which will give an idea of how the exam is structured and the kind of questions to expect. The State Security Service (SSS) Past Questions and Answers Consist of 3 sections and 150 Questions in general. The ultimate separator of those who will emerge successful and those who will not is time and accuracy. The Past Questions and Answers are for you to have a preview of what the exam on 28 August will look like. And as you practice this series, you will be ahead of every other person who will be writing this exam with you. NOTE: Tens of thousands are seeking the same space as you. These question consist of General Questions (Current Affairs) Use of English and Simple Mathematics (this consist of 50 questions each, and the answer are also provided, answer to mathematics are worked out). With our SSS past questions and answers you will no doubt have an edge over other candidates as we have done a rigorous research to make these materials available.